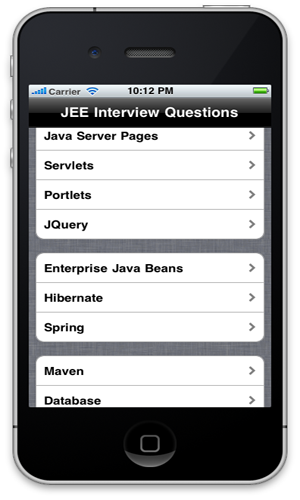 MDP (Message Driven Pojo) introduced in Spring 2.x offers a nice alternative to EJB’s Message Driven Beans. 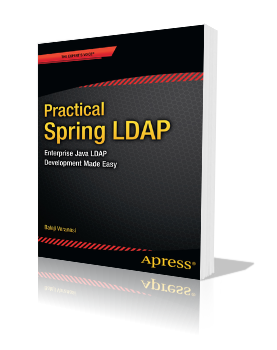 Creating and configuring a MDP in Spring is a pretty straight forward process. The first step is to create a class that implements javax.jms.MessageListener interface. Once the message listener is in place, the next step is to configure the MDP and related JMS components in Spring application context.